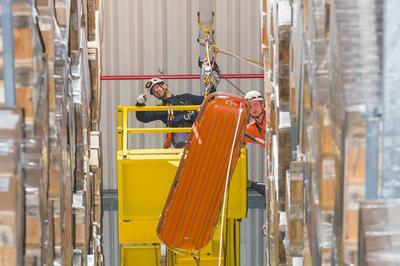 The Supervisory Board of BREMER LAGERHAUS-GESELLSCHAFT –Aktiengesellschaft von 1877– unanimously appointed Mr. Jens Wollesen as a member of the Board of Management with joint power of representation. Mr. Wollesen will assume responsibility for the Contract Logistics Division effective as of July 1, 2016 and thus succeeds Mr. Andreas Wellbrock, who left BLG LOGISTICS as of December 31, 2015. 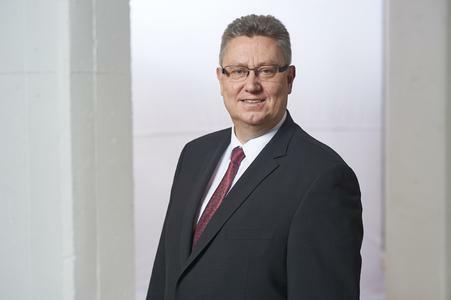 Jens Wollesen is currently a member of the Executive Board at Kühne + Nagel Germany, responsible for contract logistics in Germany and Switzerland and for real estate, as well as being a member of the Executive Board of Stute Logistics. Mr. Wollesen, born in 1967, completed training as a freight forwarding management assistant at J.H. Bachmann in Bremen and subsequently studied Transportation at the University of Applied Sciences in Bremerhaven, receiving a degree in Business Administration and Engineering. The Supervisory Board appointed Jens Wollesen until June 30, 2019. 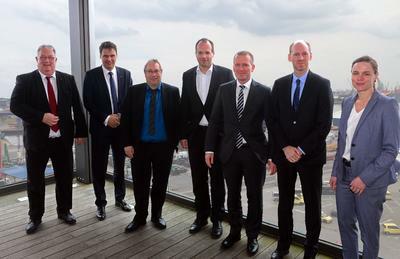 “We the Supervisory Board have unanimously complied with the personnel proposal of the Nomination Committee because we are convinced that Mr. Wollesen, with his experience and success in contract logistics, is exactly the right person to give a decisive boost to this growing division within BLG LOGISTICS,” commented Dr. Stephan-Andreas Kaulvers, Chairman of the Supervisory Board, regarding the nomination. 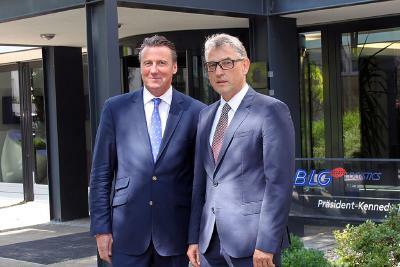 Dieter Schumacher (born in 1955), who has a degree in Economics, was nominated by the Supervisory Board as Industrial Relations Director and a member of the BLG Board of Management, effective as of January 1, 2016. He has held management positions in Human Resources for more than 30 years and joined BLG as Human Resources Manager and general proxy holder in January 2000.